A unique series that provides a framework for teaching coding skills. Learn the basics of coding quickly with various applications for using Python in the classroom. This book explains how to break down projects into manageable chunks, guiding and supporting you with building larger, more exciting projects. 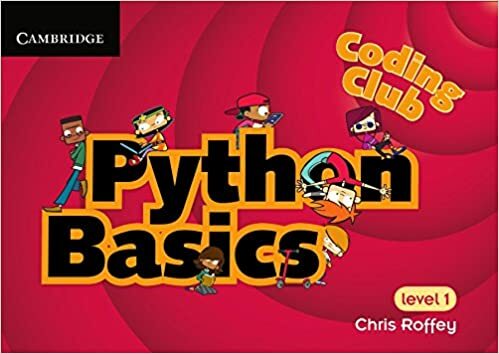 Reinforce your programming knowledge from Python Basics and learn a few more tricks with this fun level 1 book. Activities include extending your Etch-a-Sketch and building your own drawing app.